Renault's CFDT union is raising the issue of job security for its members following a meeting last night (6 November) with the French automaker and several other major labour bodies. One of those unions, the CGT, had some strong words for Renault this morning, insisting it had "profited from the current [economic] context in the country," but its CFDT colleagues have adopted a more conciliatory tone. 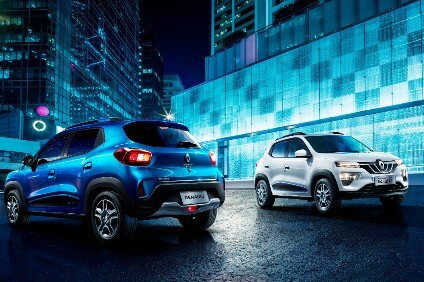 Reporting its third quarter results recently, Renault said it expected the total European market to be down by 8% this year from earlier forecasts of a decline of between 3-4%, with the French market falling by at least 13% from earlier estimates it would be 10% down on the year. Sales in Europe, where the group has an 8.5% market share, were down 18.4%, slumping 23.3% in Italy, 11.7% in France and 18.9% in Spain. Group revenues for the third quarter were EUR8.447m (US$10.9m), down 13.3% year-on-year. Last night's meeting in Paris heralds the start of a frenetic round of negotiations between Renault and its four major labour bodies, although the automaker stressed to just-auto there was no question of plant closures being on the agenda. However, mindful of PSA Peugeot Citroen's announcement it plans to shutter its Aulnay plant near Paris and axe up to 8,000 jobs, Renault's series of meetings with its unions is causing some twitchiness in their ranks. 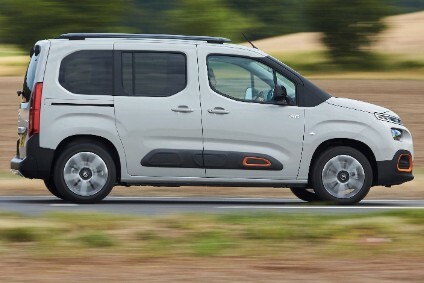 "The CFT will undertake these negotiations in a spirit of trust, but will ask for structural elements, indicators, a policy to give guarantees to Renault staff and subsidiaries and to measure this trust," a CFDT statement emailed to just-auto said. "[Renault is] avoiding talking about job security, as the CFDT would like. A first meeting in a sinister automobile climate in Europe and particularly in France. The outlook is at best morose and the need to find solutions for all social partners is obvious." The union added it was "high time" Renault started to reflect on its French sites adding the manufacturer had become the "poor relation" of an international industrial strategy. Renault told just-auto today (7 November) it was willing to "discuss everything together," citing its view the market would remain difficult for the next three or four years. 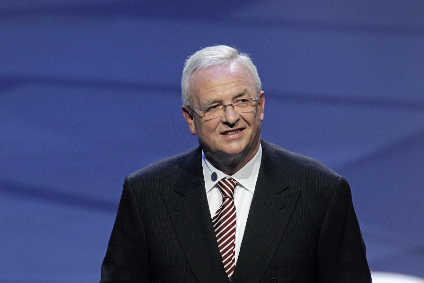 "We have to find some long-term structural measures - to get long-term durable solutions," a Renault spokeswoman said. 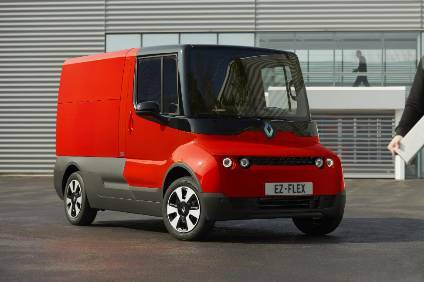 CFDT in Paris was not immediately available to comment on the "guarantees" it had requested from Renault.